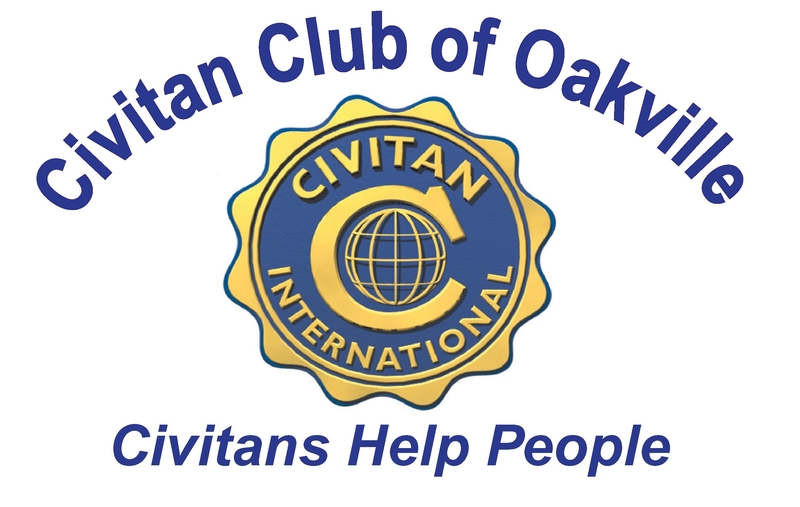 The Civitan Club of Oakville is hosting its 8th Annual Charity Golf Classic on Saturday, September 30th at Osprey Valley ‘Hoot’ Course in support of The Darling Home for Kids and Mind Forward. Hoot is rated no. 48 of the Top 100 Best Golf Courses in Canada (including private courses) and No. 13 of Canada’s Best Public Courses by SCOREGolf Magazine!